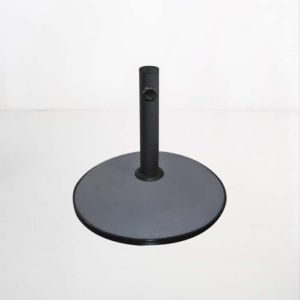 Be sure that your umbrella stands tall and in place with the Mason Round Umbrella Stand weighing 25kgs. Having a shaded area in your outdoor space allows you to enjoy those hot sunny days, and the more time spend outdoors, the better! 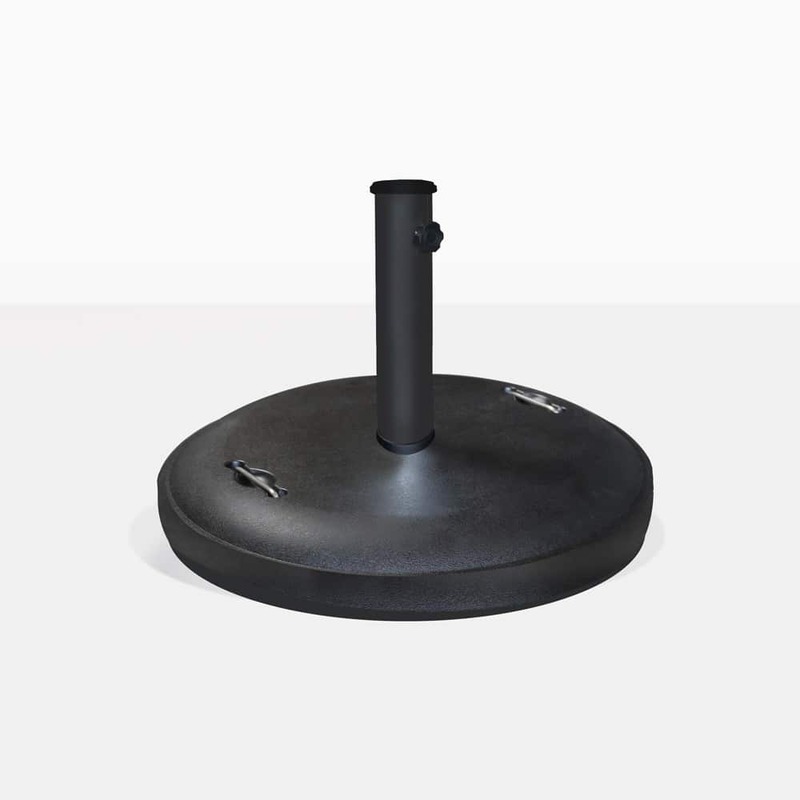 The Mason Round umbrella base is made with black coloured concrete, making it heavy and durable. The round design is classic and understated, making this necessary equipment for your outdoor space blend in and allow your beautiful furniture and gardens be the focus. Choose the perfect style of outdoor umbrella for your space at Design Warehouse. 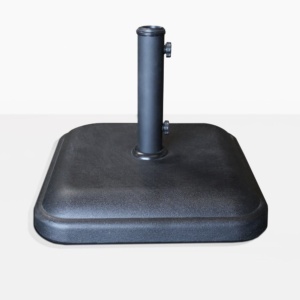 We offer many shapes, sizes and cantilever umbrellas and in different colours. Choose an umbrella for your dining set, or relaxing area. Follow the sun with one of our cantilever umbrellas, they lift, tilt and rotate. There are so many options for proving protection from the sun while you relax in your outdoor space. Visit our showroom today to see our large collection.